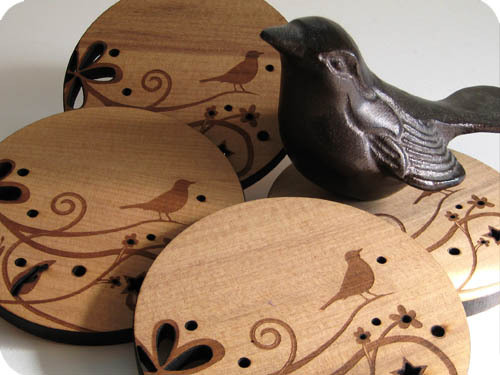 2 Responses to "TWEET TWEET pretty wood bird coasters"
The bird ones are GREAT! I can’t BELIEVE I ran into you! Everything looks great!